With social media overload, it’s tough to stay on top of your marketing and research, isn’t it! Google Alerts is a simple tool that can help you do that AND get prospective leads, too. Best of all, it’s free! Google Alerts are like your “secret weapon.” Make free technology work hard for you. 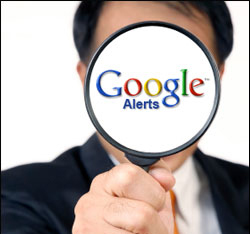 A Google Alert is an email notification that you set up with your keywords. It notifies you whenever those keywords are posted somewhere in an article, blog or other site on the Internet. What can you do with Google Alerts in real estate? 1) Monitor your Name and your Company. Find out what others are saying about you online. Is it good, bad, or ugly? Ensure that your branding, credibility and reputation are being upheld to the highest standards. And “nip it in the bud” when you discover that someone is talking trash about you. 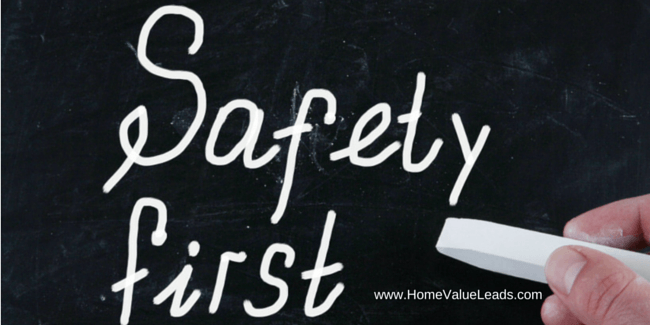 2) Monitor Your Listings Online. See when others are re-posting your listing. Whether it’s a prospective buyer who likes the house, an admirer of its décor or a seller trying to slip in a secret ad behind your back, you’ll know right away. Most importantly, you can gauge your listing’s progress as it rises to the top of the search engines. You can also catch scammers posting your listing as a rental on Craigslist. 3) Find FSBO Sellers in a Zip Code. Use key words to locate prospective clients in your neighborhood, community or zip code. Get an appointment with them before other agents even know the seller listed it as a For Sale By Owner. 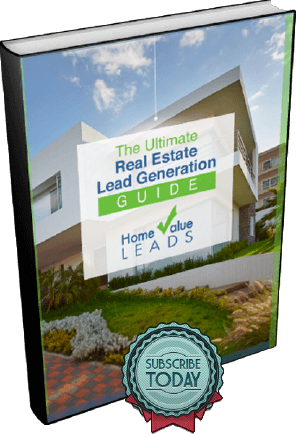 Of course, sellers need an estimate of their houses’ values from a professional like you, so send them to your Home Value Leads website! They will connect with you when they see you are providing them with valuable info. 4) Discover People who are Moving. Any time you hear the words “moving to”, “moving in”, or “moving out”, that’s a clue for a prospective seller, buyer or both. Wouldn’t it be great to scan Linkedin, Facebook and Google+ to find people who are moving — anywhere? With your referral network, you’re not limited to your city. You can screen agents nationwide and provide the introduction, earning yourself a nice referral fee. 5) Keep an Eye on your Competitors. Is there a big box real estate company in your backyard? Or a boutique brokerage on your street? Find out what they are doing, whether they hold an event, are featured in the news or simply changing their website. You can keep tabs on your “frienemies” at all times. You know the saying, “Keep your friends close and your enemies closer”. 6) Breaking Industry News. Keep abreast of the latest real estate news across the U.S. automatically. Report back to your current and prospective clients with news stories on the economy and other relevant info right away. You’ll be the first to know! Enter your key words or phrases (narrow it down so you get specific results). Use quotation marks around your phrases if you want an exact match. Take a few minutes now to set up Google Alerts, and it will report back to you every day like clockwork. Create a new folder in your email set up a rule for all your google alerts to go into that folder. That way, you won’t be overwhelmed by trivial emails all day long. Stay on the cutting edge of our real estate industry, keep up with your competition, monitor your online brand and discover new leads. These are the great reasons to use Google Alerts for real estate.